BE WHO YOU WANT TO BEE! Spend a week at our musical theater camps training with Broadway’s best teaching artists. Meet new friends and have fun learning to dance, sing and act to your favorite show tunes. Our camps are process oriented, we encourage collaboration, work ethics and respect while fostering life long friendships amongst our campers. Registrations are open for Summer 2019 ! 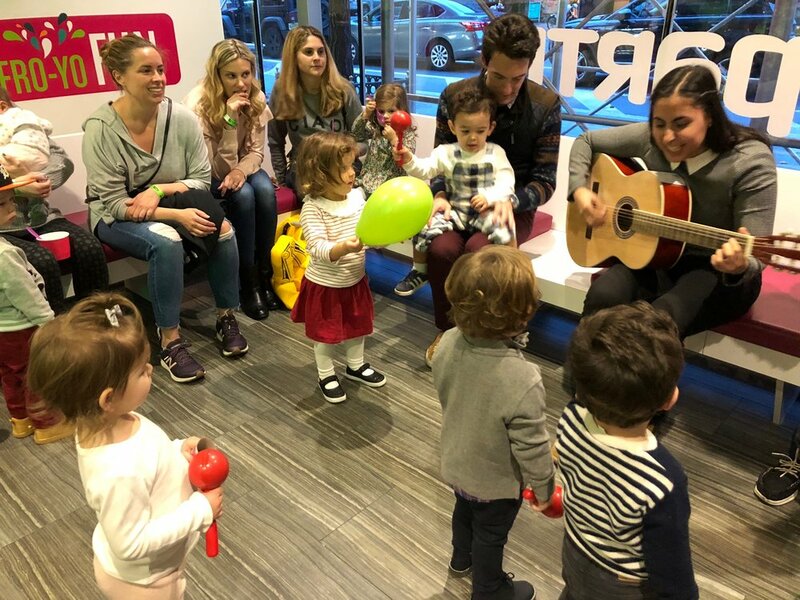 After a decade of running after-school programs and camps in the US and around the world, mom friends Valentina and Sofia created Broadway Bees, a safe space where kids and teens can learn musical theater while enjoying the process. We want our students to relax and enjoy theater like we do, without the pressure of having to be the best or having previous experience. We want our students to discover their personalities and who they are as artists by staying true to themselves and making new life-long friends. We offer week-long summer camps for kids 3-5 (bumblebees) and 6-12 (honeybees). We have half day and full day options with early arrival and late pick up services too. Camps in Spanish are available in certain locations only. Bring Broadway Bees to your school! Our musical theater programs offer vocal technique, vocal performance, drama, dance, improvisation, audition technique and repertoire. We also offer instrument private and group lessons. Birthday parties are your chance to become the queen bee for a day! Have our teaching artists, directors and choreographers come to your party and rehearse Broadway number with you and your friends. Have a group of friends who enjoy show tunes and dancing? 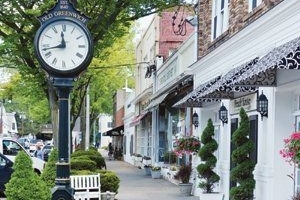 Do you run camps and want to add some Broadway Bees to the schedule? Buzz us and we can create a tailored program just for you. How did you learn about Broadway Bees? As we can all tell from my Instagram account, I have two very theatrical daughters who love the performing arts. When I was little, I volunteered for every play offered between camp and school, always hoping for a lead role, as singing dancing and acting were my passion. 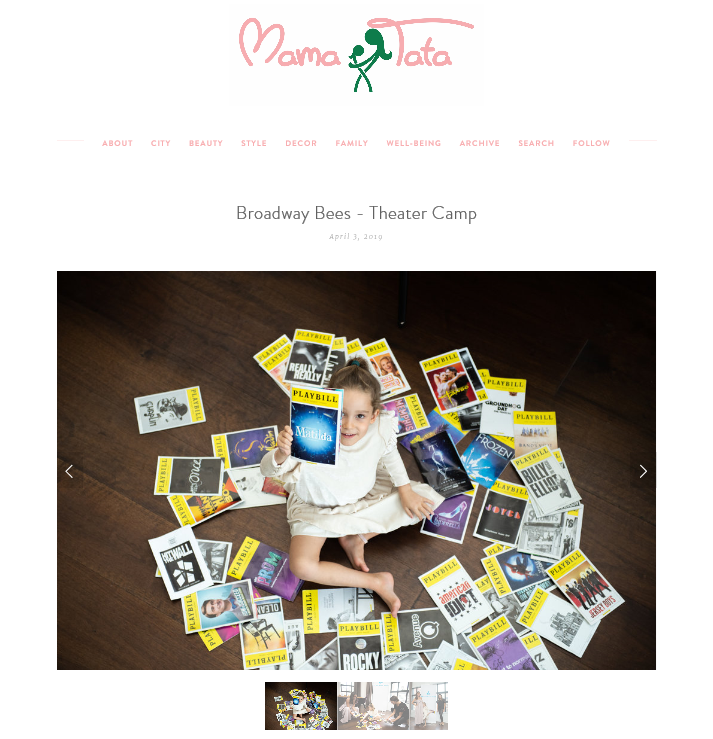 I’m happy to have found Broadway Bees, a short-term summer camp program that runs weekly, in Manhattan, the Hamptons, and Greenwich, supporting children’s acting skills and assisting with confidence building and public speaking. I believe that enrolling children in programs like this at a young age will facilitate strength and risk-taking, even for children who struggle with speaking up and voicing their opinions in the classroom. This program was founded by Valentina Berger and Sofia Juan who have worked in the industry for years, and I’m excited for the girls to try it out.